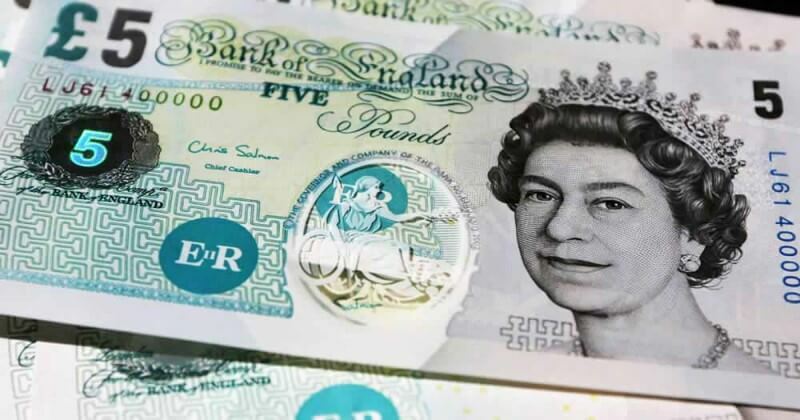 Here're the winning lottery numbers commonly drawn together> Lucky lotto numbers What Are The Most Winning Lottery Numbers Commonly Drawn Together? What Are The Most Winning Lottery Numbers Commonly Drawn Together? There are patterns behind all natures creations... The spiral of a pinecone's scales, the ripples created by wind moving grains of sand, and even the pattern in a lottery ball draw (more about lottery mathematics can be found here). 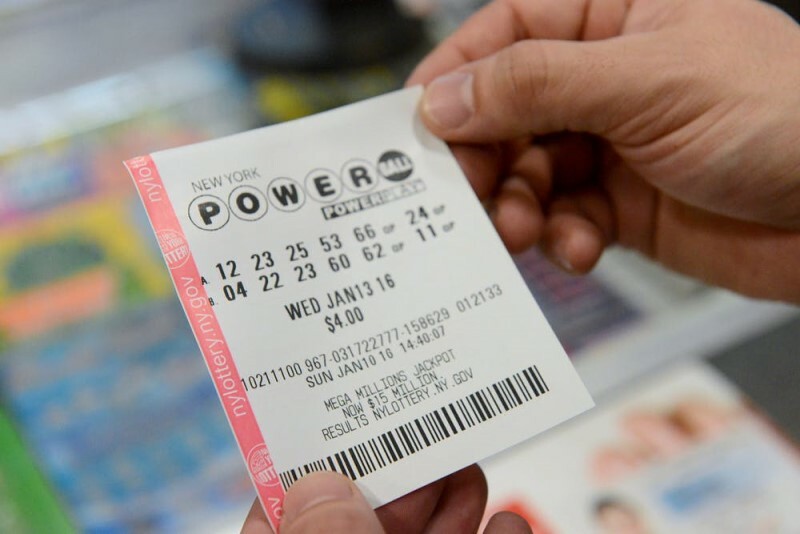 In this article, we reveal which numbers are most commonly drawn together for five of the world's most popular, and richest, lottery draws: US Powerball, MegaMillions, Euromillions, UK National Lottery, EuroJackpot. 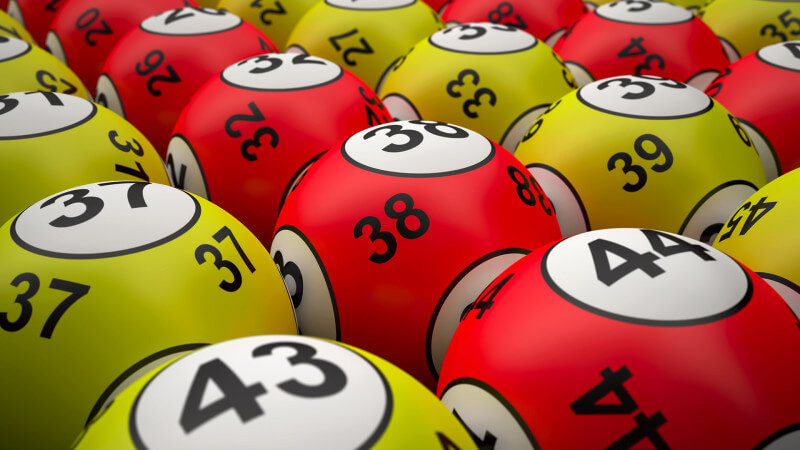 *The Powerball pool changed from 35 to 26 starting with the draw on Wednesday 7th October 2015. *The Ball pool changed from 75 to 70 starting with the draw on Tuesday 31st October 2017. *The Lucky Star pool changed from 11 to 12 starting with the draw on Tuesday 27th September 2016. *The Ball pool changed from 49 to 59 starting with the draw on Saturday 10th October 2015. *The Euro pool changed from 8 to 10 starting with the draw on Friday 10th October 2014. 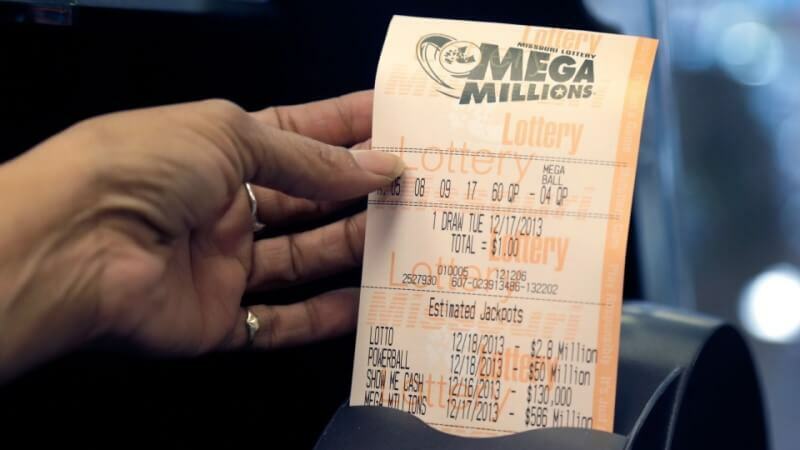 Wondering if it's safe to buy lottery tickets on the internet? 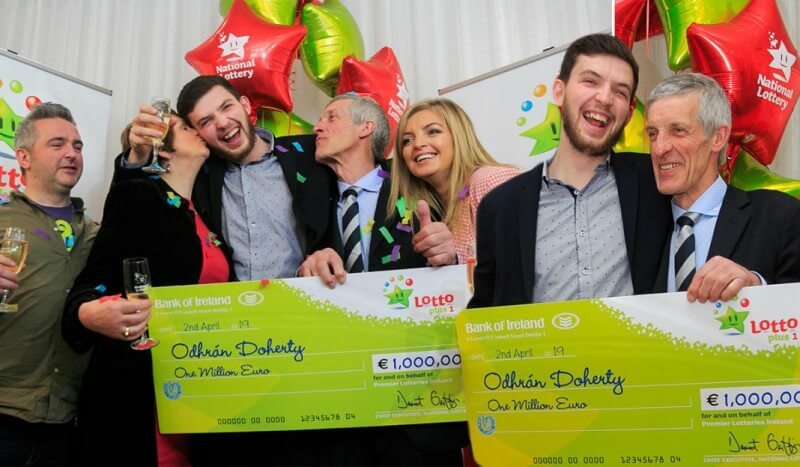 Take a look at this article which breaks down all the details of buying lotto tickets online. 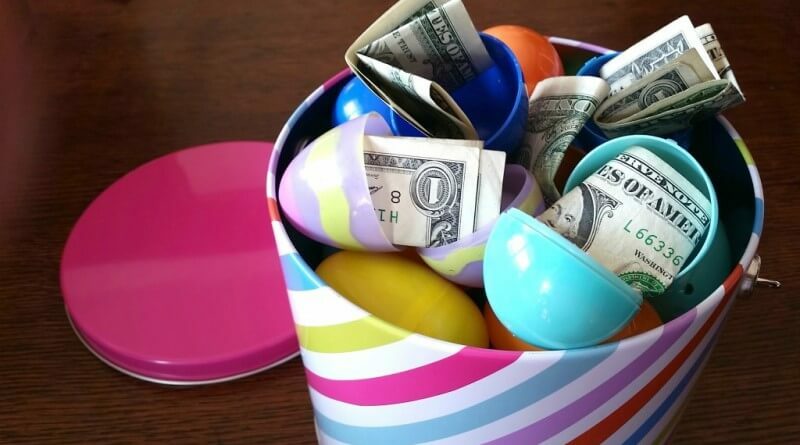 Do you want every edge you can get when playing the lotto? See how your star sign can help you pick your lucky numbers.